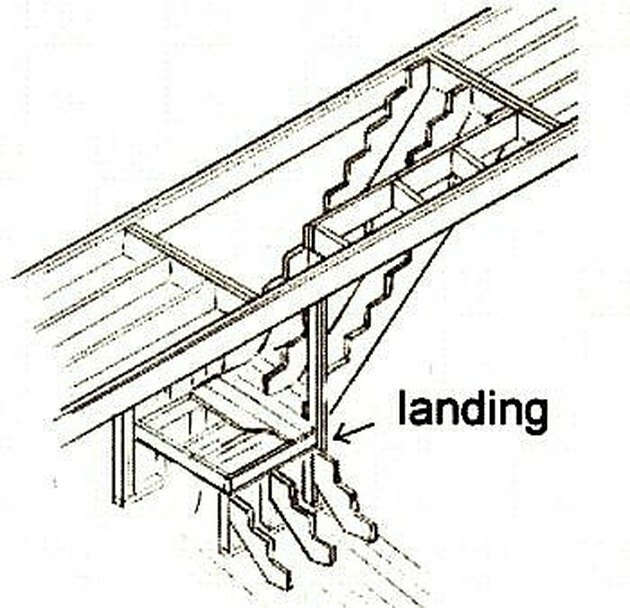 You will be able to plan and build stairs with a landing. 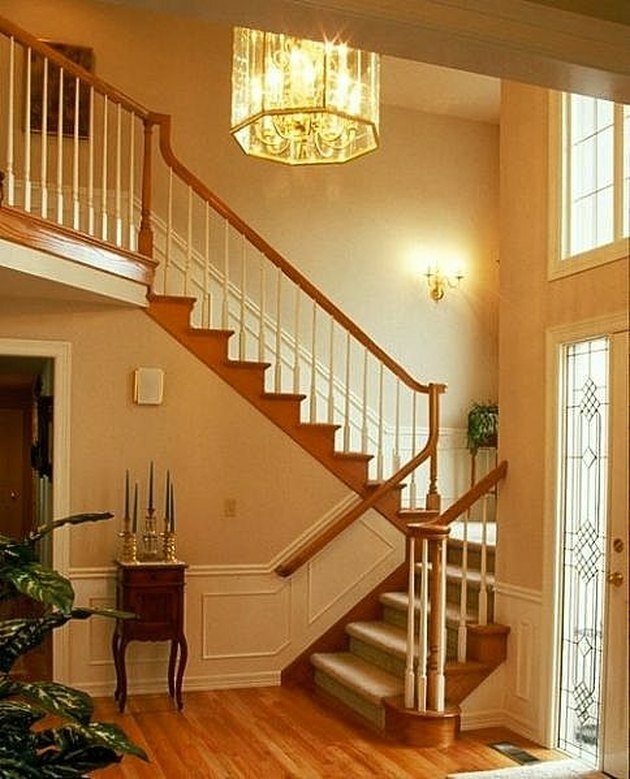 You will see how making stairs with landings is just as easy as making full length stairs. 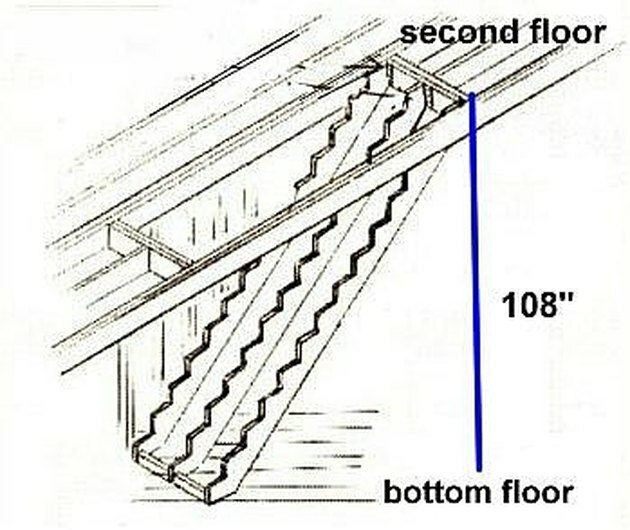 The main difference between making stairs with landings compared to those without is that stairs with landings need to be measured and built as two separate stairways. This sounds confusing, but it's really easy. We need to get the measurement from the bottom floor to the second floor. Let's say the measurement is 108-inches. 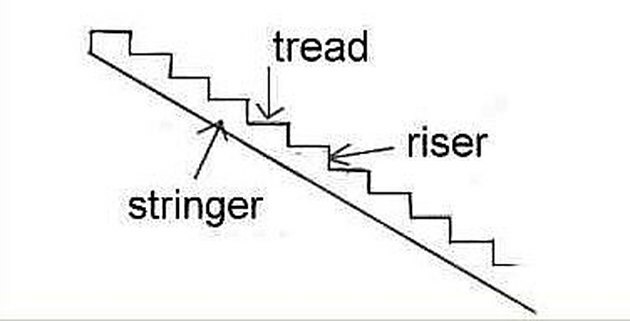 Here is where we plug in the stair formula to get the exact height or riser height of each stair. Suppose the total distance from bottom floor to top floor including the thickness of the second floor is about 108 inches. 108 divided by 7 equals 15.428. That tells you that 15 risers will be needed. Then we need to divide 108 by 15 and we get around 7 3/16 inches or the exact height each riser needs to be. Now we know the exact height of each riser, so we can decide how high we want the landing to be. Let's suppose that we want our landing to start at 30-inches. The height of the landing needs to be measured using the height of the risers. For example, if you find out that each riser is going to be 7- inches, the landing needs to be a square box with the height of either 21 or 28-inches. 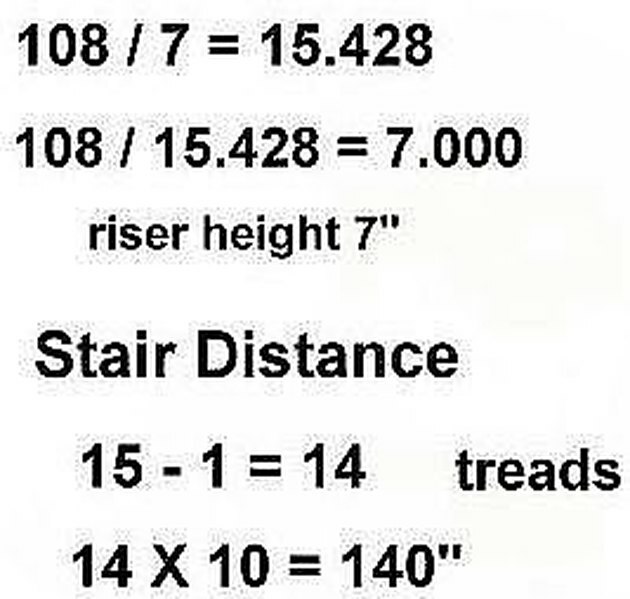 (7 x 3 = 21, 7 x 4 = 28) It depends on the number of steps you want to climb before the landing. If we use this formula, the landing will fit perfectly with the stairs. 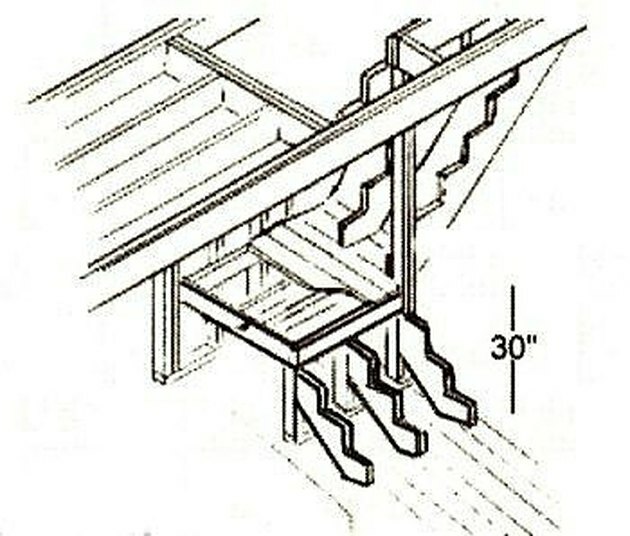 We will need to measure and cut out two sets of stringers for the upper stairway and the lower stairway. 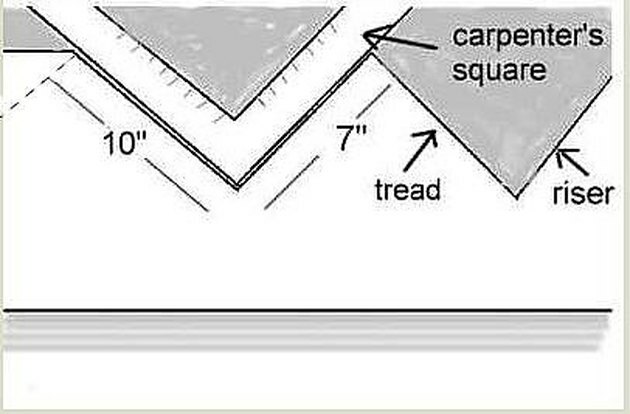 Now Let's go over some of the stair measuring basics. With the measurement of the risers we can mark the 2 x 12 using a carpenter's square. After we get it measured, we can cut it out with a skilsaw. Once we have one stringer measured and cut out, we can use it as a template for the other stringers. we can build the landing and stairs first to make things easier. Next we can hang the upper stringers in place. Once that is done, we will need to frame in the landing with plywood. 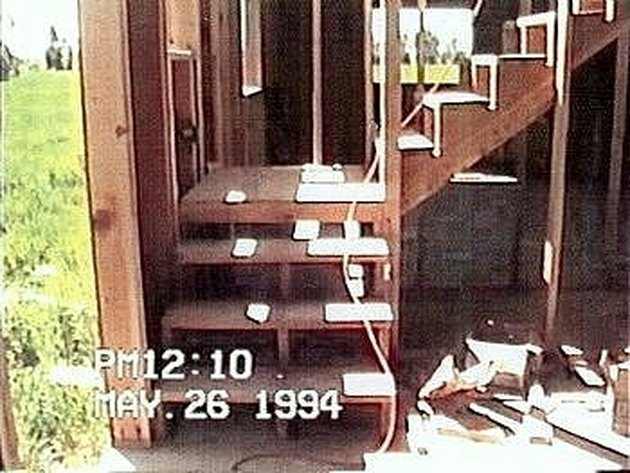 After that, we can put the treads on the stair stringers. 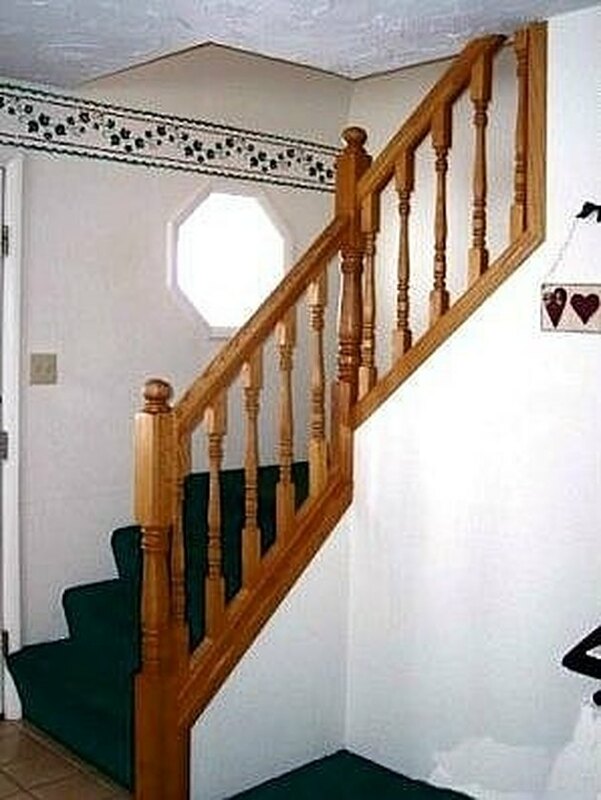 That is all there is to making stairs with landings.